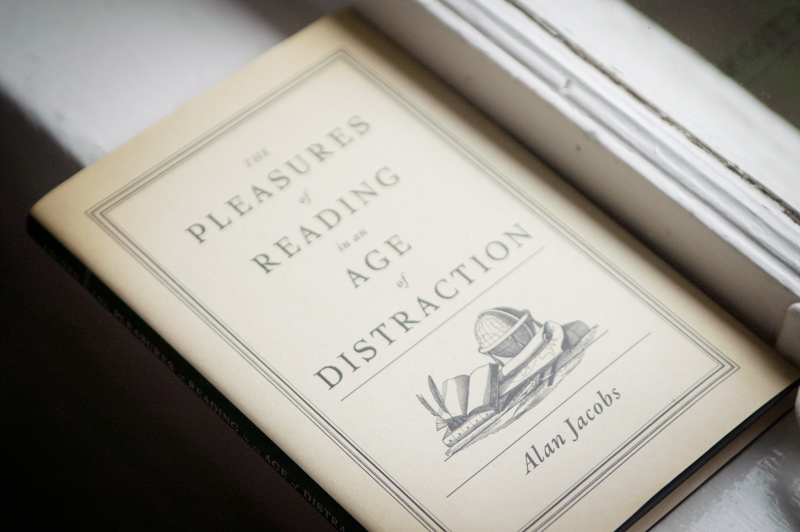 Felix recommends a little reading to those of us turning away from distraction. My husband and I really liked this book! Thank you for the recommendation, Felix. I just put it on hold at the library.